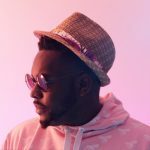 BUY ”LEVELS’ EP’ Available On All Digital Platforms. 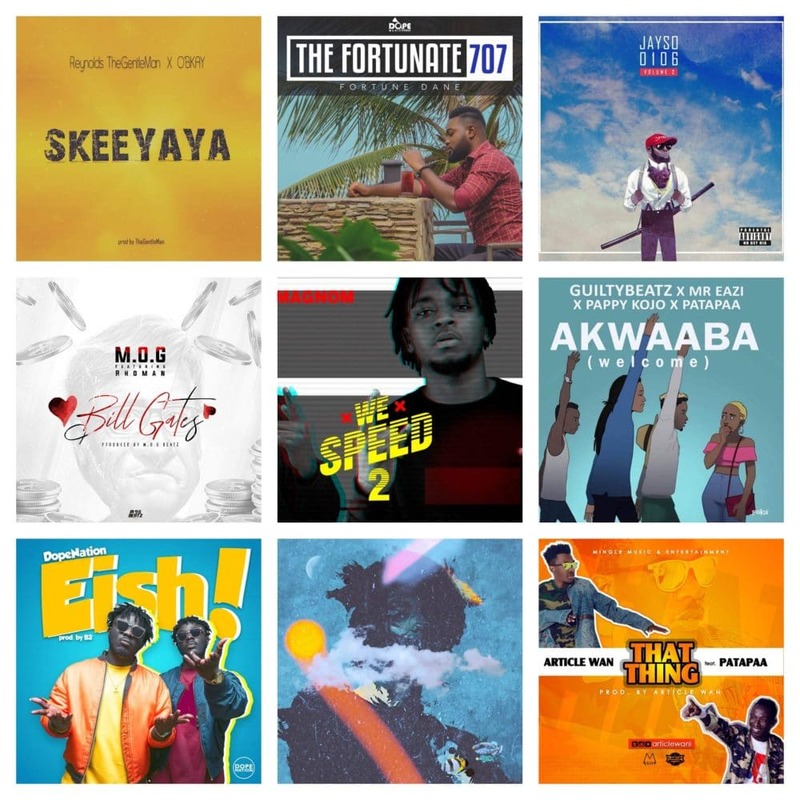 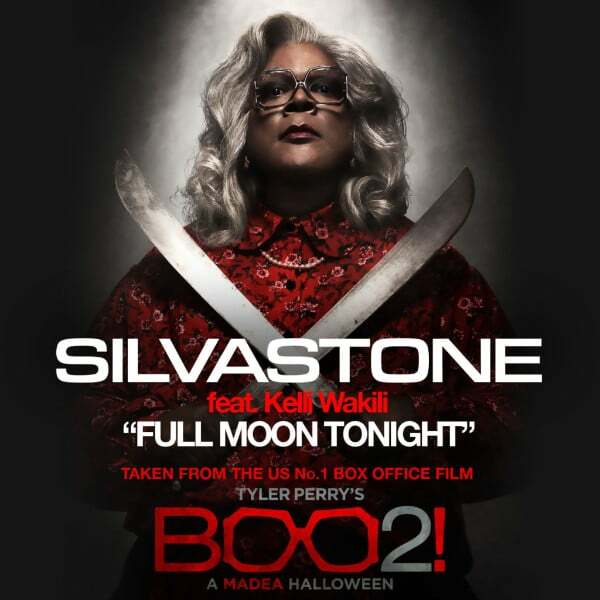 With anticipation built up over the past few weeks towards the second project of UK based African act; SILVASTONE, fans are thrilled that the full project will now be available on all digital platforms. LEVELS has been on pre-order for two weeks with exclusive airplay for a few singles off the EP on The Beat103.6FM London, Capital Xtra (UK) and BBC 1Xtra. 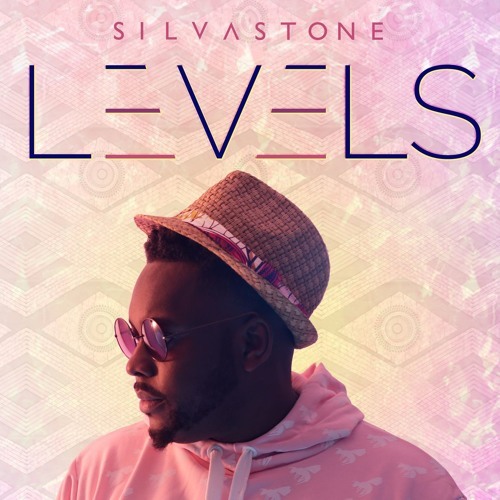 Widely seen as an elite pioneer in the spread of Afrobeats and the mix of rich African vibes with UK street sounds and global tunes, SILVASTONE’s works are associated with DBanj, Yemi Alade, Fuse ODG, Davido, Rita Ora and quite a few more. 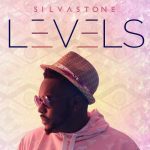 LEVELS, produced by SILVASTONE, is a 15 track ‘long-form’ project featuring Moelogo,Vicky Sola, Rory Sky, Frank T Blucas and Ike Chuks.